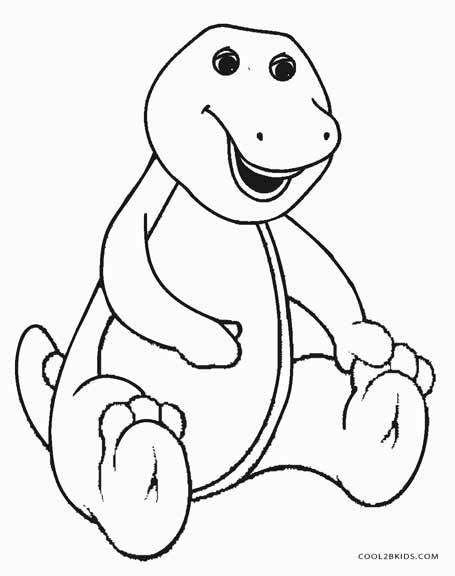 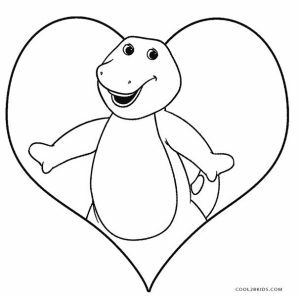 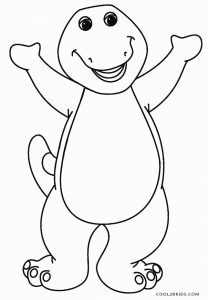 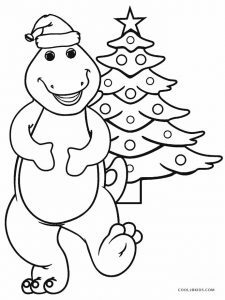 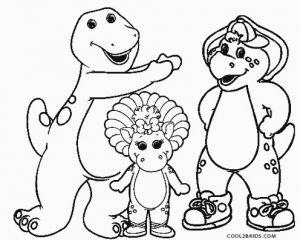 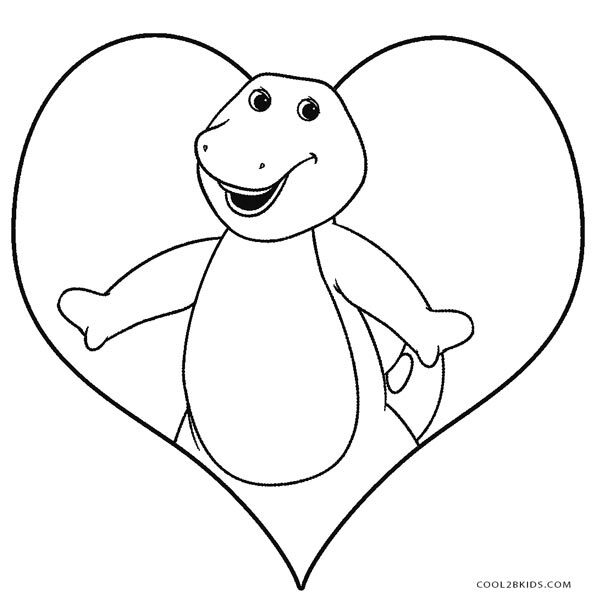 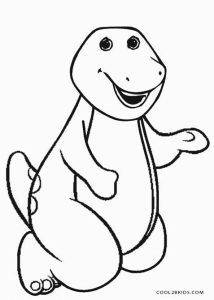 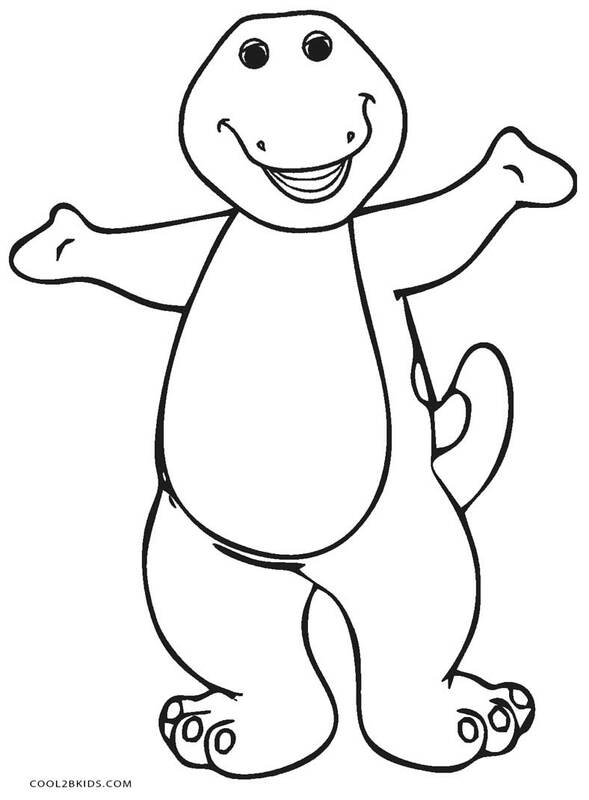 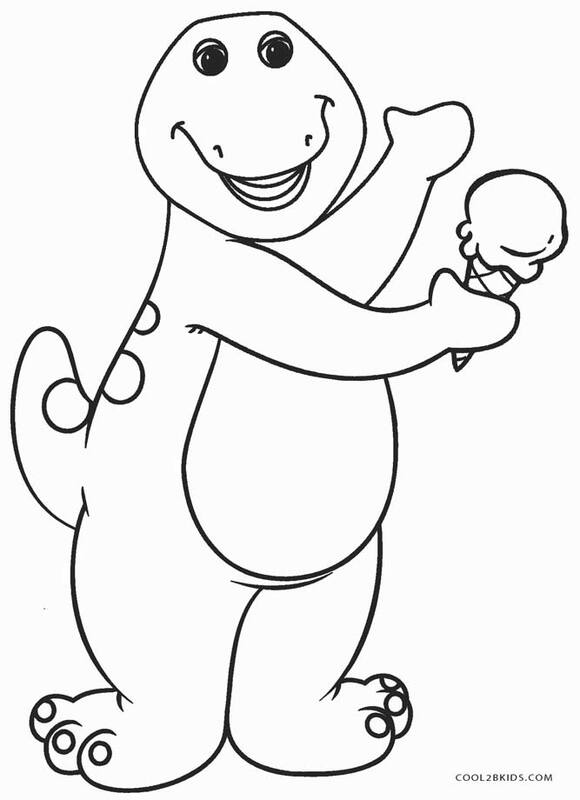 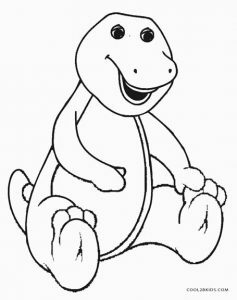 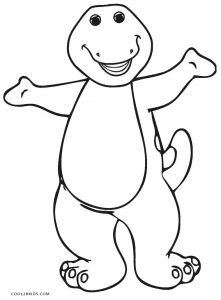 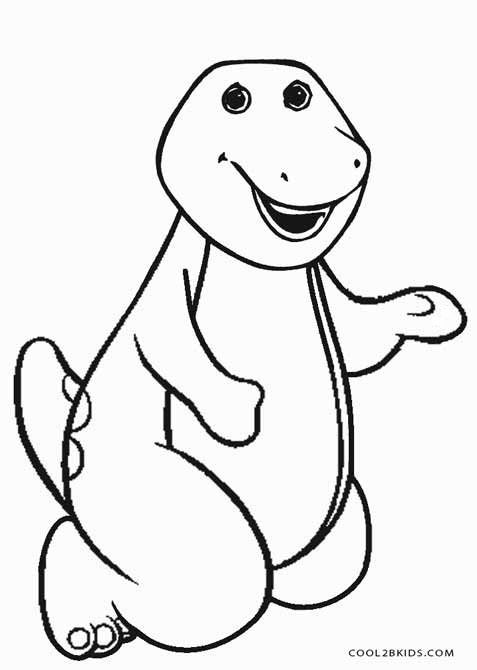 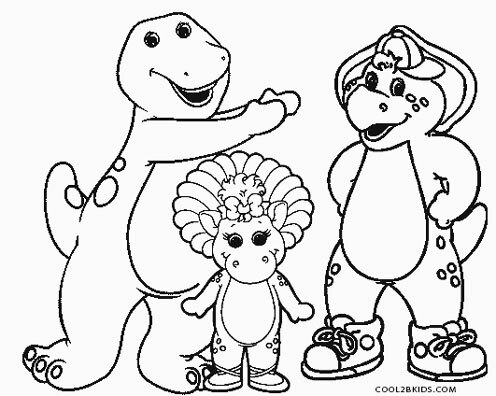 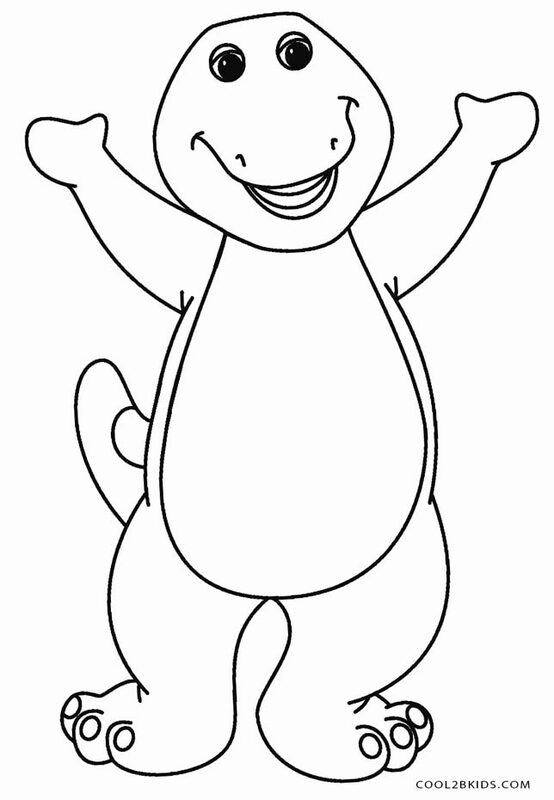 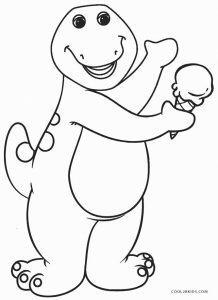 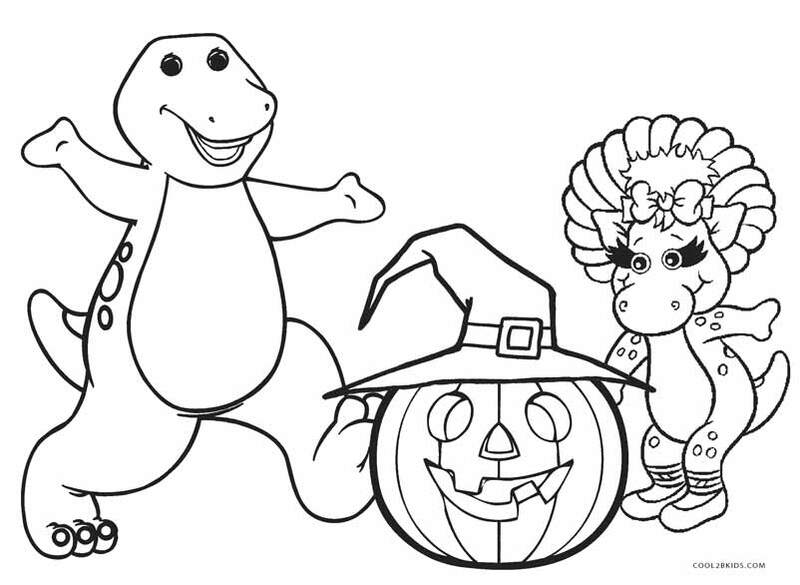 Let your kids spend some television-free time with their favorite friendly dinosaur Barney with these free printable coloring pages. 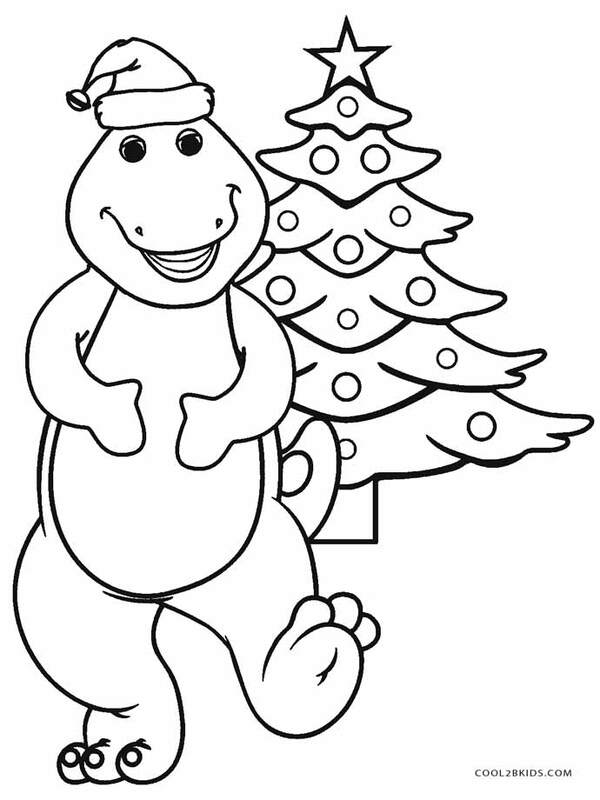 Go for the holiday themed ones meant for each occasion, be it Christmas, Halloween, or Thanksgiving, or you can pick the rest of the unique coloring sheets showing barney in action. 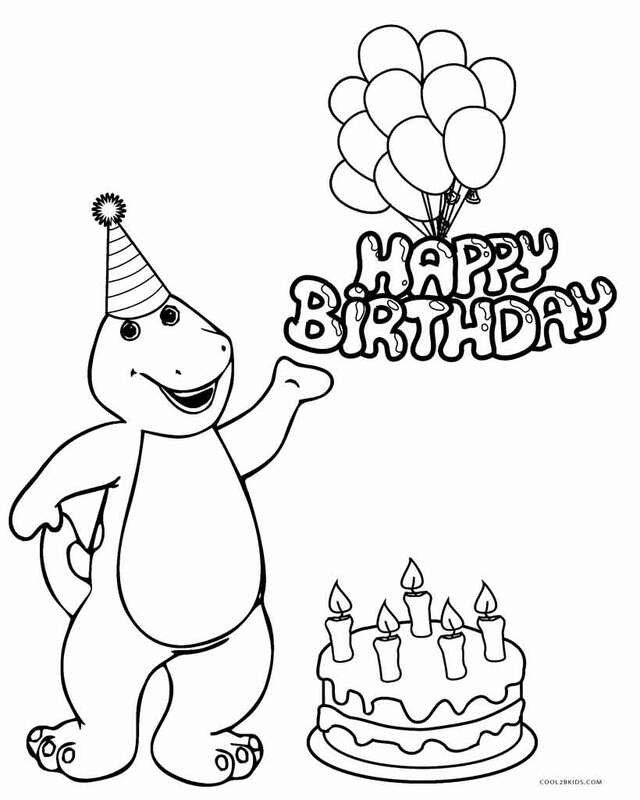 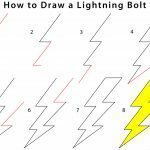 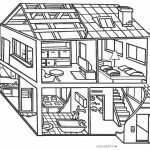 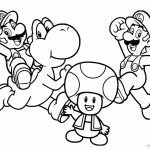 The happy birthday coloring page can come in very handy to add the finishing touch to your kid’s birthday party decoration. 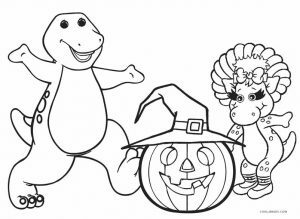 It would indeed be thrilling for your little one to be able to flash his artistic side on one of the crown jewels of his own party décor.